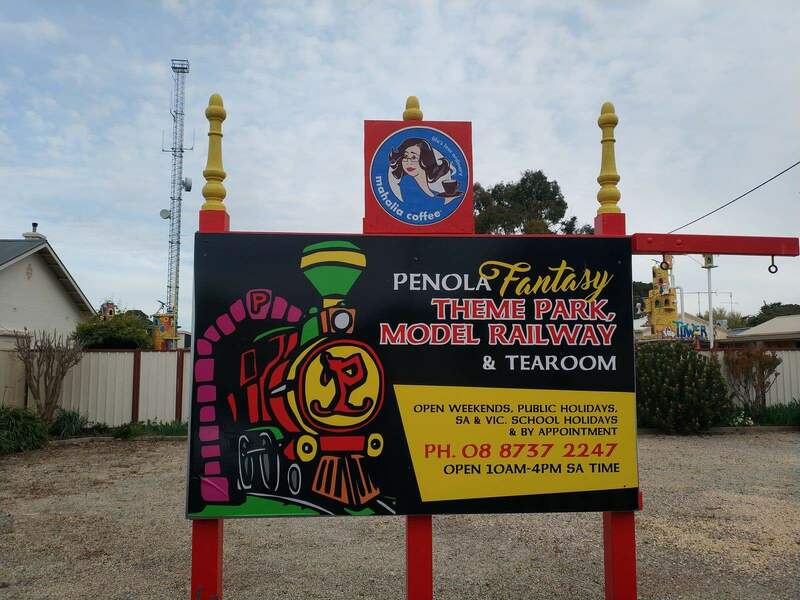 Penolaraya, also known as the Penola Fantasy Theme Park, Model Railway & Tearoom, is a fun place that is located right in the middle of the beautiful township of Penola. 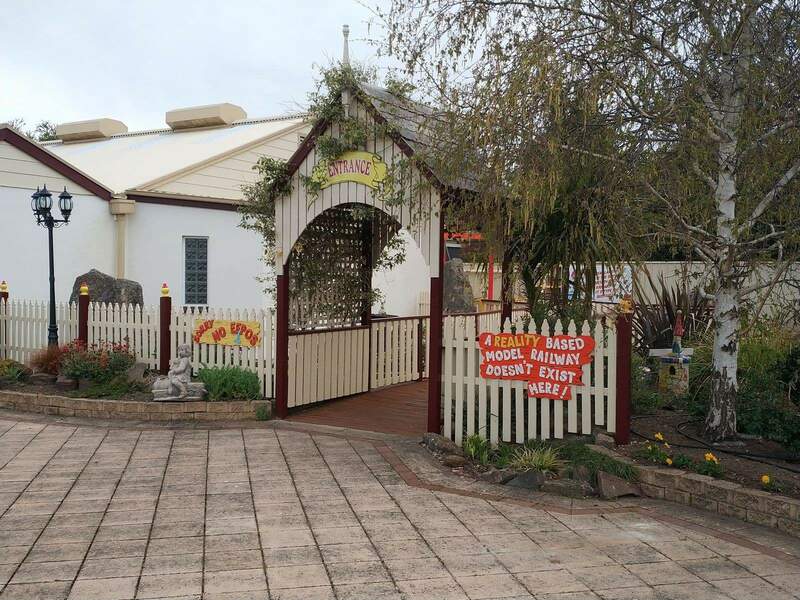 With three wonderful fantasy areas, you will have heaps of fun exploring this amazing wonderland with your whole family! 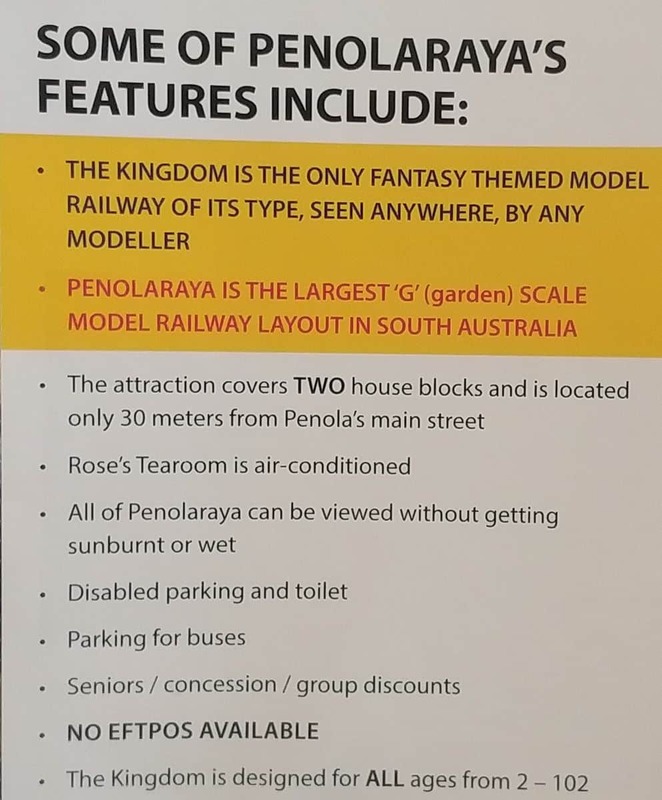 Penolaraya was started in around 2001, with the fantasy land opening to hte public in around 2010. The Kingdom has three main locations: The Tearooms, Merlin’s World and the Enchanted Water Garden. 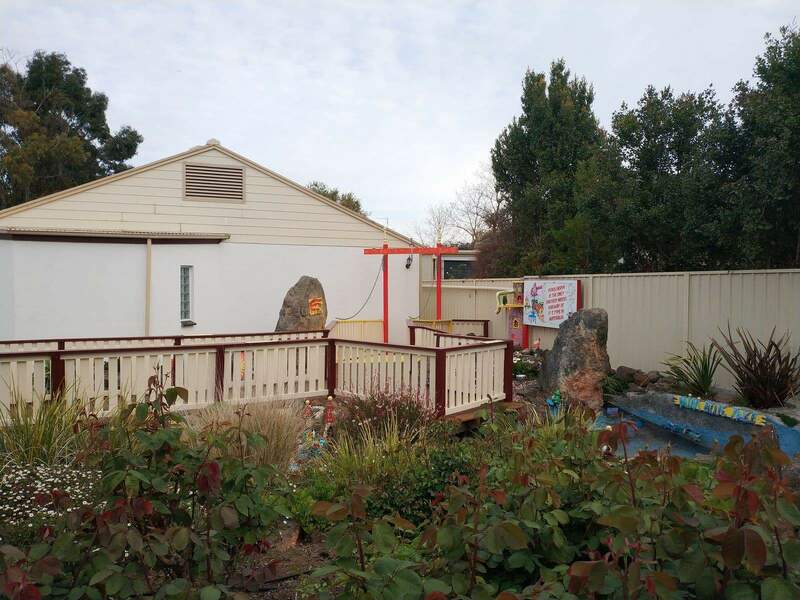 Each has something unique to offer and the park is suitable for people of all ages! The Tea Room is the best place to grab a tasty snack such as a Devonshire Tea, a hot coffee, a delicious milk shake or a cold drink. The tea room is also a great place to host your next birthday party or function with space for up to 40 people available. Merlin’s World is a place of wonder with with a pond and waterfalls as well as Merlins Castle and School of Wizardry. There are detailed displays and a train which travels around the castle and pond. Kids will love getting up close to the castle and view the exhibits located here. After your visit to Merlin’s Castle, head outside to the Enchanted Water Garden. Here, you will see a floating castle, waterfalls as well as more model trains. There is a large rotunda where you can sit and relax in the summer, or take shelter from the rain in the winter. There is plenty of parking and toilet facilities available on site. 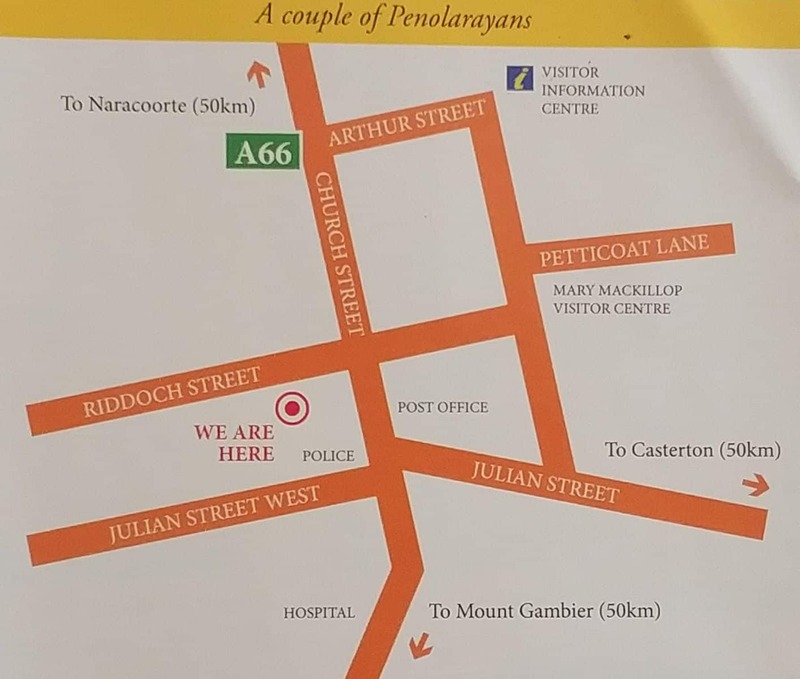 The venue is flat and suitable for prams, wheelchairs and those with limited mobility. 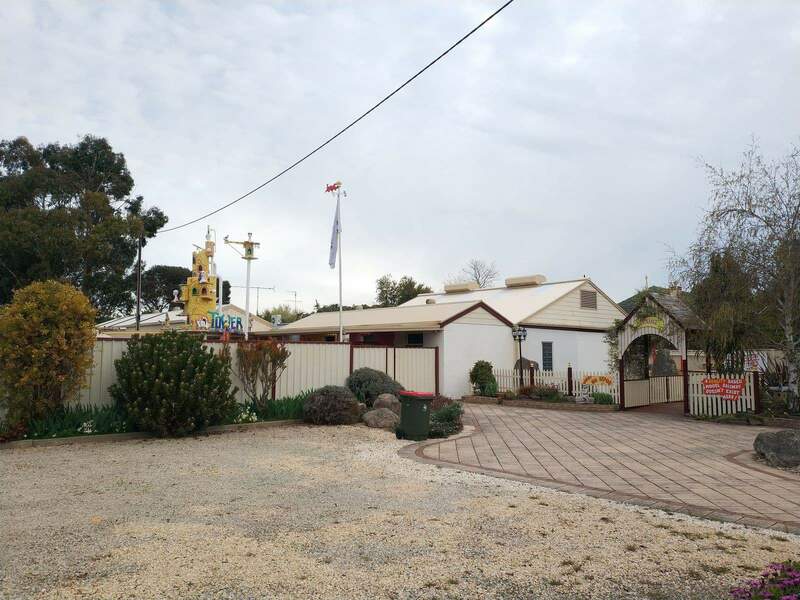 So come on down with family and friends and support this local business located in the heart of Penola.